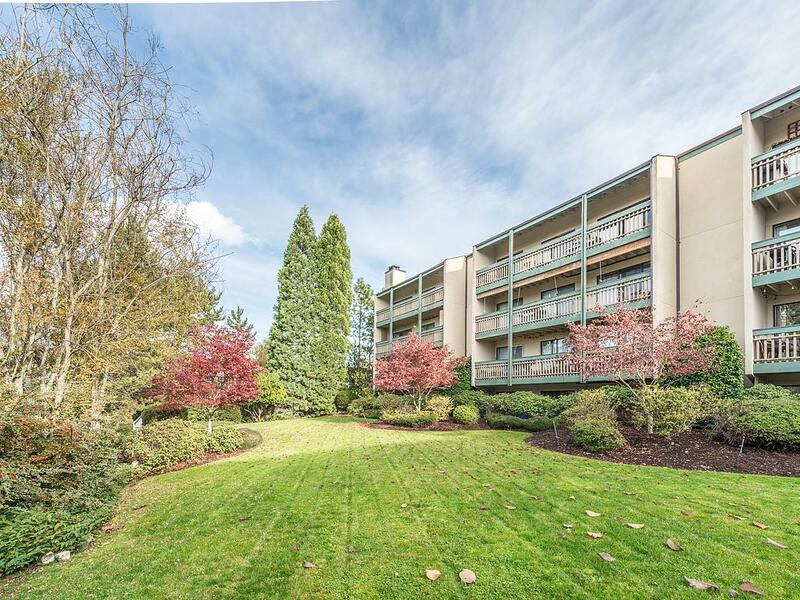 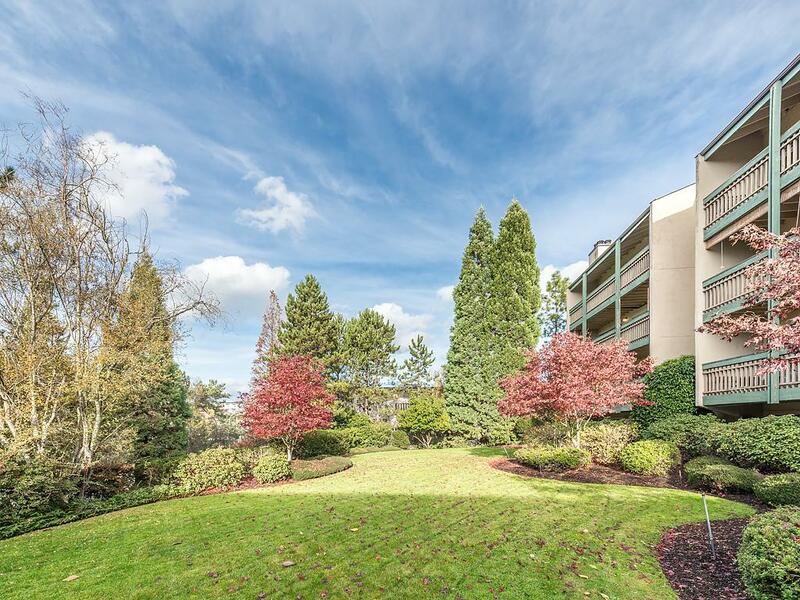 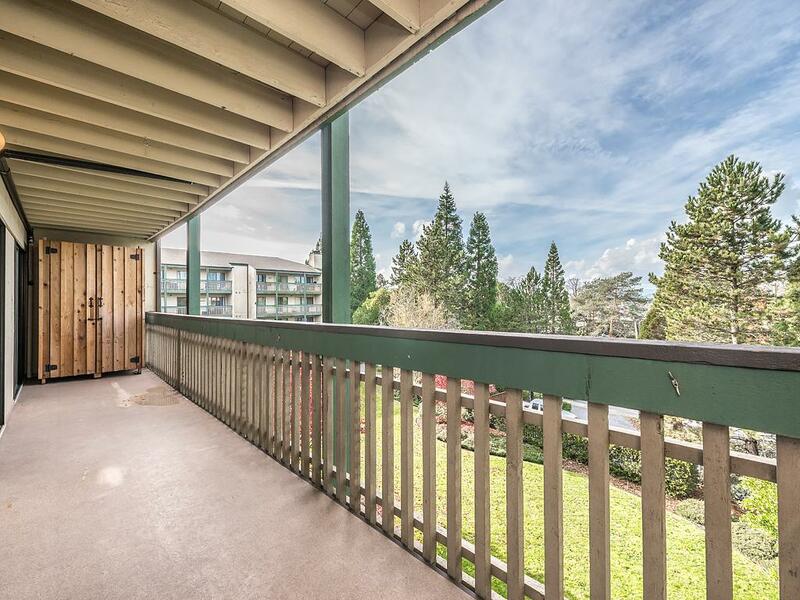 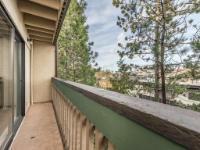 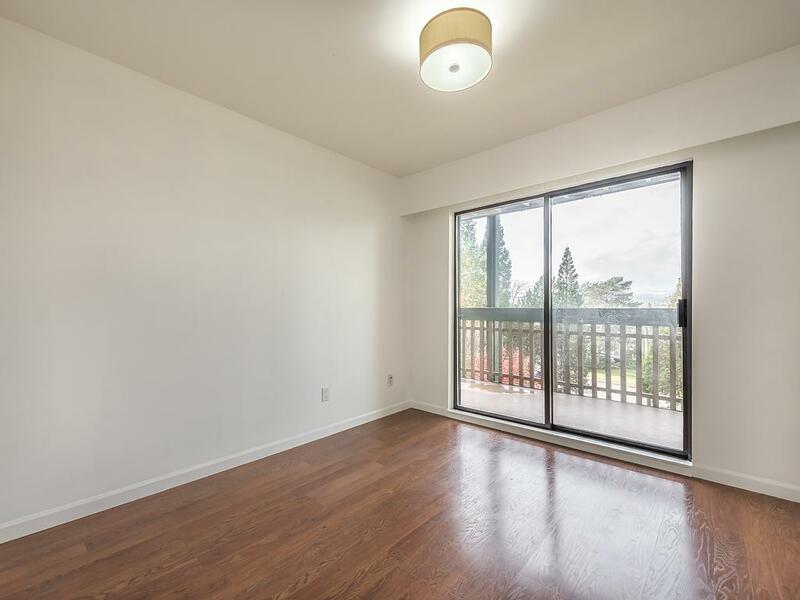 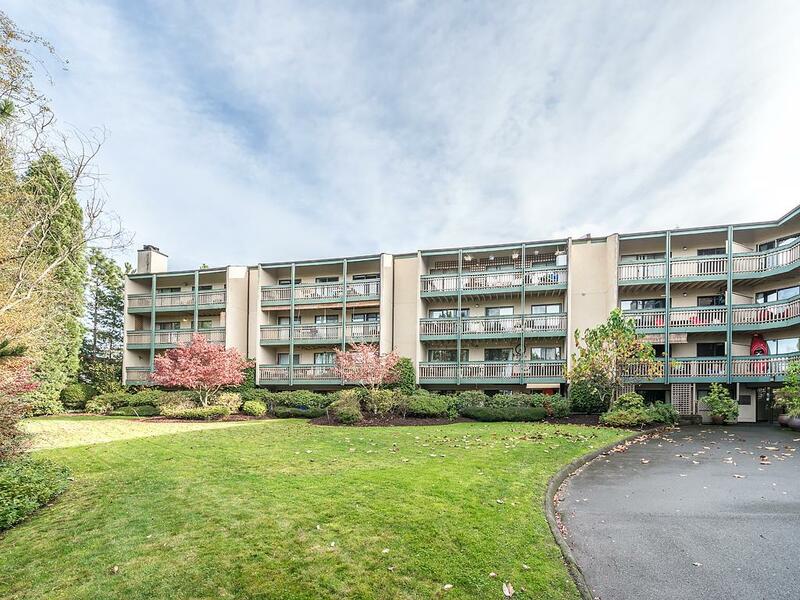 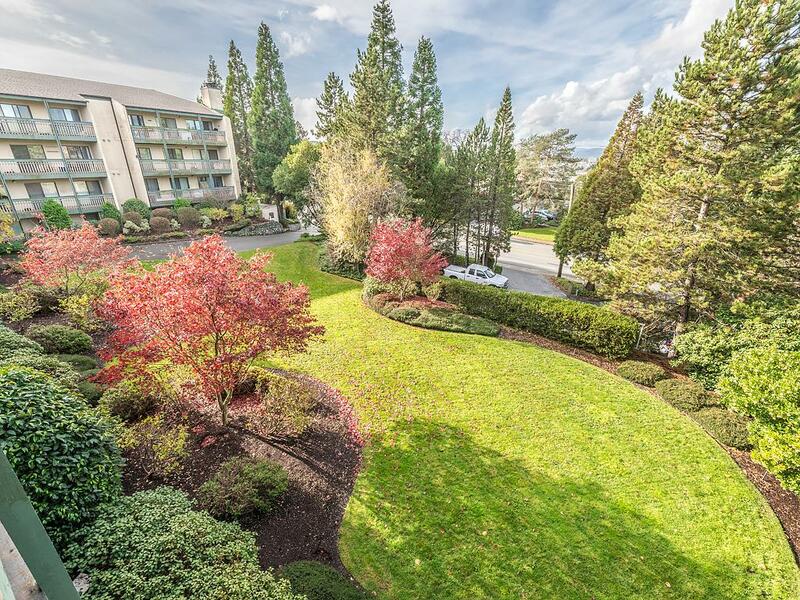 This 2 bedroom corner condo comes with two balconies! 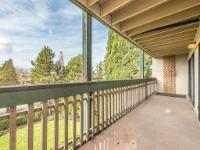 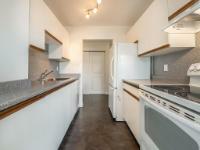 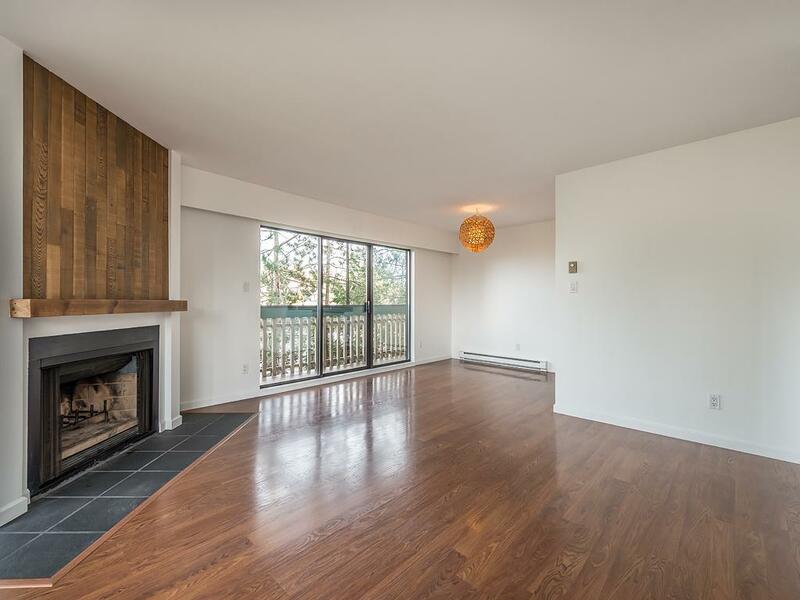 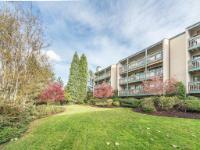 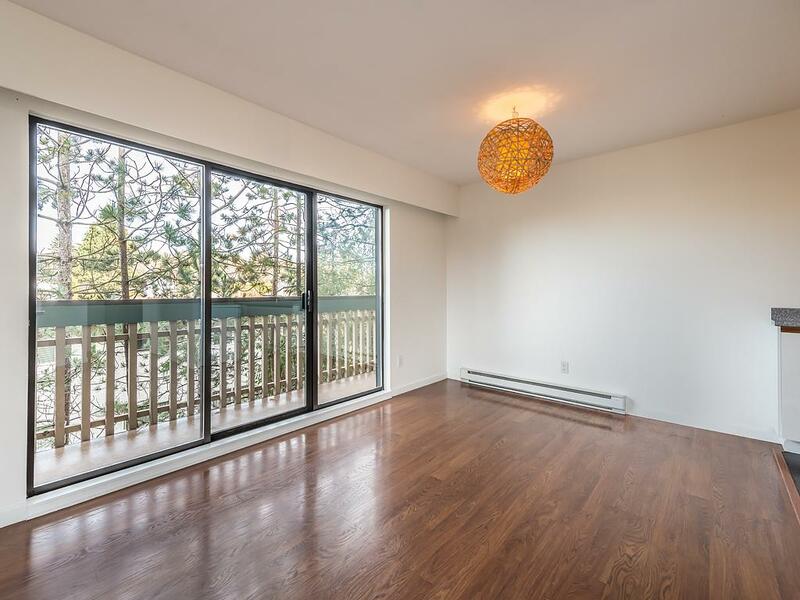 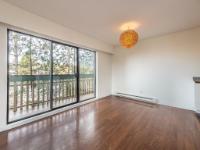 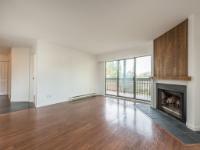 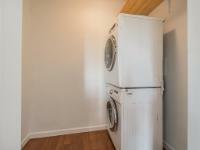 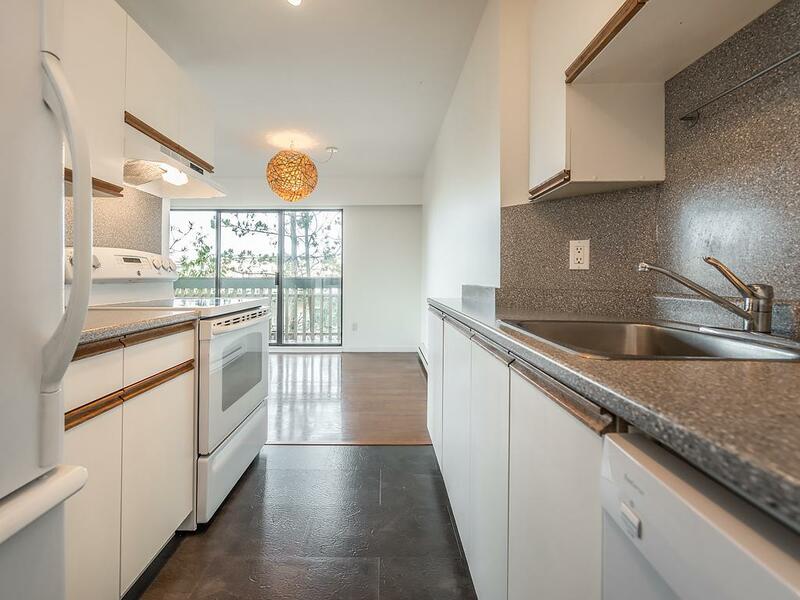 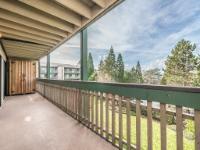 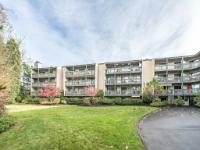 Renovated condo with over 800 sq ft of indoor living space, and more than 200 sq ft of balconies. 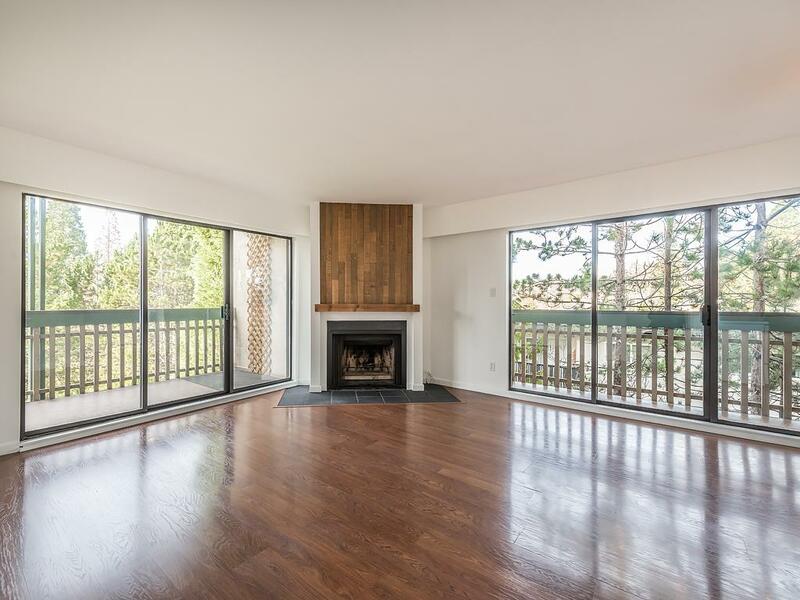 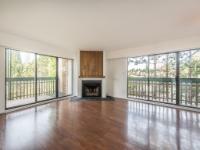 Your open & spacious main living & dining area has access to both balconies and features a wood burning fireplace. 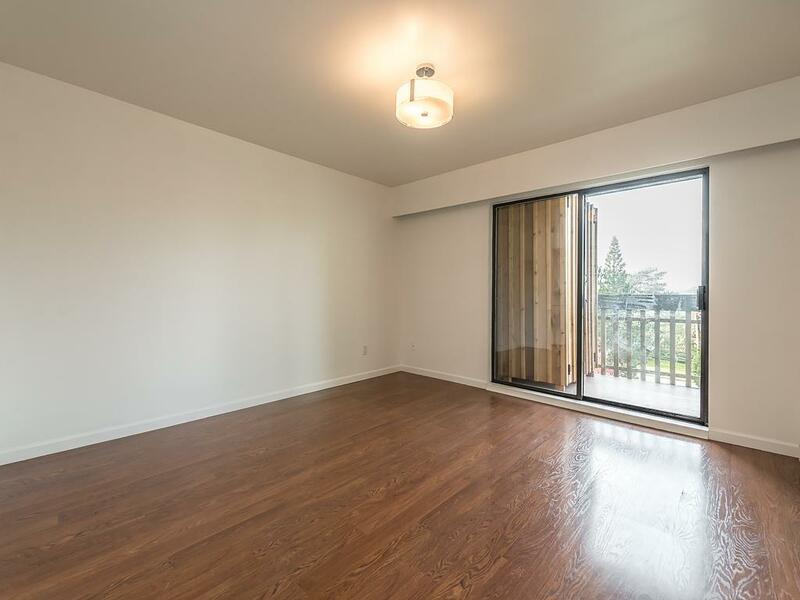 The master bedroom has direct access to a balcony as well as a large closet (with in-suite laundry!) 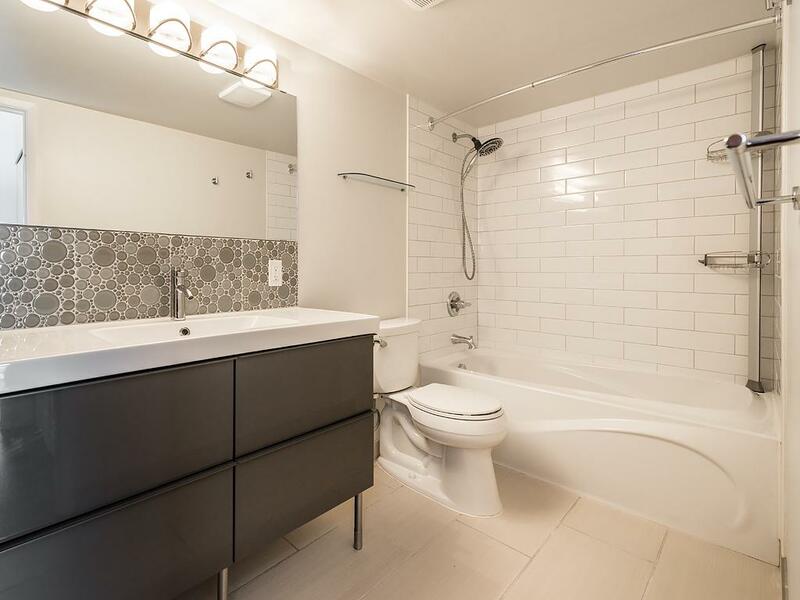 and just next to the beautifully renovated full bathroom. 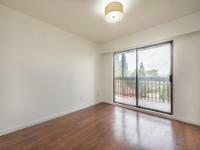 This professionally managed building allows rentals, cats, all ages, and BBQs! Central & convenient location near the newly renovated Mayfair Shopping Centre, easy access to both highways, parks, and major transit.